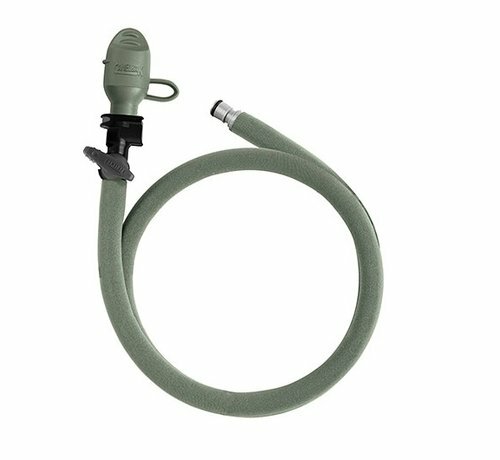 Camelbak MIL SPEC Antidote Replacement Tube Foliage. The Mil Spec Antidote™ Replacement Tube with Quick Link™ System keeps every sip insulated from the elements. 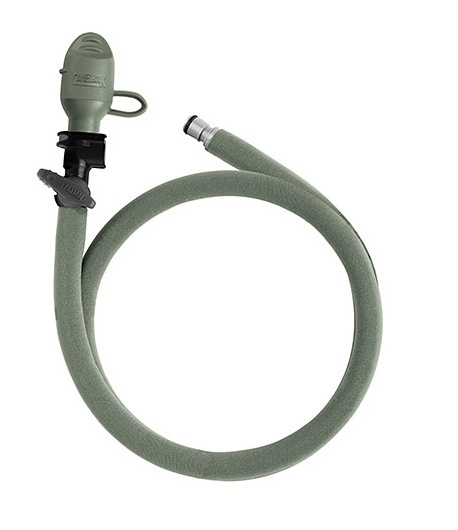 Clicks easily into CamelBak® Mil Spec Antidote Reservoir with Quick Link System. Antidote™ Replacement Tube protects against extreme weather and keeps the heat and cold out. 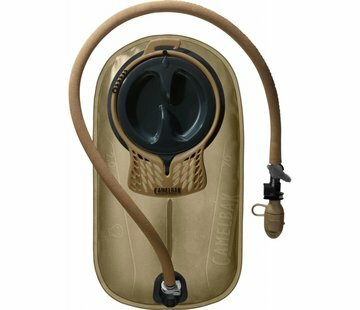 CamelBak® Hydration Bladder Got Your Bak™ Guarantee: If we built it, we'll Bak it™ with our lifetime guarantee.